JUST CLICK, UPLOAD & SELL! Yes! It is that easy now to sell products online.How,if you ask me? With Kraftly.com is my answer. 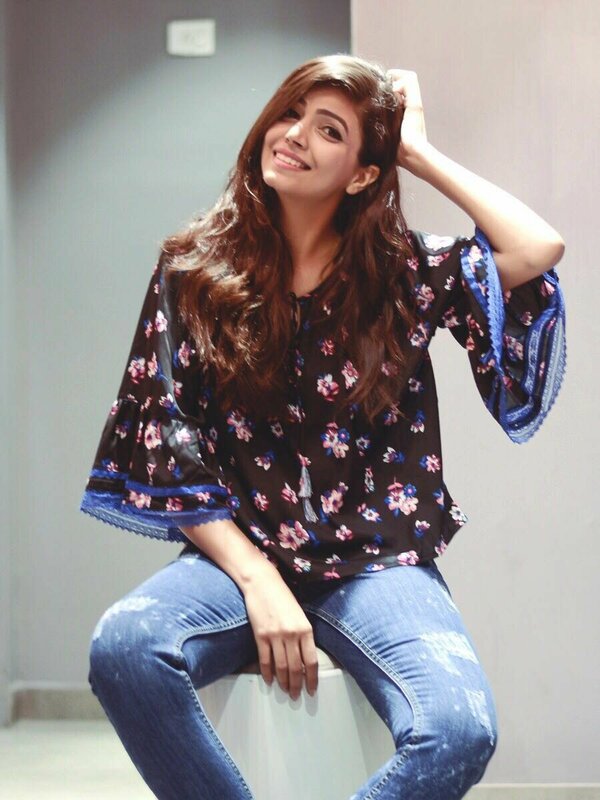 Being an entrepreneur of an online private label,STYLOGUE I came across a lot many things which almost made me give up on my thoughts of starting an e-commerce business.I wish it would have been as easy as it is with KRAFTLY. One of its kind marketplace which has come up with a motive to benefit a customers and as well as sellers.It is innovative,creative and seller and customer friendly both. In today’s time where there are lakhs of sellers having a will or already selling on e-commerce marketplaces,this is something which gave a sigh of relief to the ones who did not know where and how to start from. 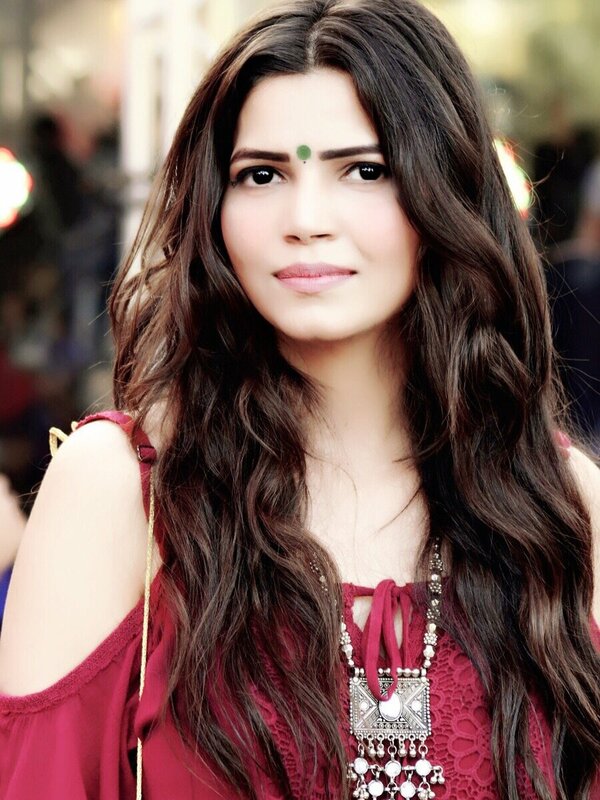 ”The idea behind starting this mobile marketplace was a very evident gap between customers and sellers on e-commerce platform which had not been noticed till now.We wanted to create a very transparent network to promote small entrepreneurs who are struggling to come online and also give them opportunity to get directly connected to their buyers’.’,said CEO of KRAFTLY,SAAHIL GOEL during the bloggers meet arranged by KRAFTLY. 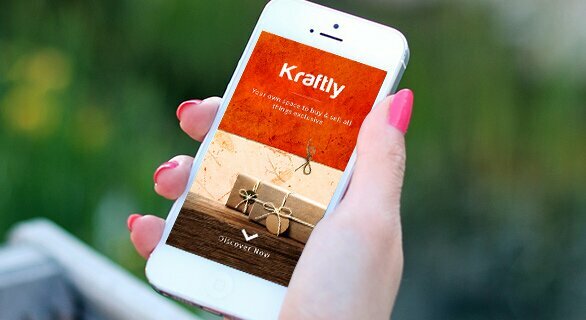 Be it selling cakes from home,your DIYS,apparel or may be your paintings-KRAFTLY is the place for you.The app charges just 5% from sale and you get rest of the money is into your account. How to login? It’s very easy. No major paperwork needed,No tin and tan hassle anymore. REMEMBER,NOT NECESSARILY YOU HAVE TO BE THE PRODUCT MANUFACTURER,IF YOU KNOW SOMEONE WHO DESIGNS AND MANUFACTURES PRODUCTS AND HAS NO IDEA ABOUT SELLING ONLINE.HELP THEM AND ARN TOGETHER! Once you download the app, you need to SIGN UP as Seller. For this, go to sell and simply click on “Create Your Shop.” Sign up using your Facebook account or directly from the email. In case, you have already signed up, simply tap on SIGN IN,receive an OTP and VERIFY.Create your SHOP and WALLET(where your payment will be received) and Start listing. 5% commission + service tax for every successful order, no matter in which category you are selling your products. No major paperwork needed.Hassle free selling.You can start with your facebook account as well. Queries are taken and answered on time. Design your own marketing strategy via self-designed coupons. Hand Picked Collections,only trusted and verified sellers. 2. View products details in deep,from color to dimensions. 3.Choose your own payment method.CARD,CASH,NEBANKING;they have it all. 4. Track your order 24×7.Know the current status of just a few steps. 5. Earn coupons while sharing KRAFTLY with friends and family. Still, not many of the sellers are aware of it.Create the awareness. DON’T WAIT NOW,DOWNLOAD THIS APP AND GET GOING ON SELLING. If not selling,then START SHOPPING. READ MORE ON THE KRAFTLY FESTIVAL AND BLOGGERS MEET HERE. Hope this review helps you.Would love to know your experience,if you have used the app.